LED stands for light emitting diode. It was used in electronics as indicator lights from the beginning because of its low heat generation and low power requirements. It is also long-lasting. Recent advances have made it mainstream. It is now used in automobiles, homes, and offices. 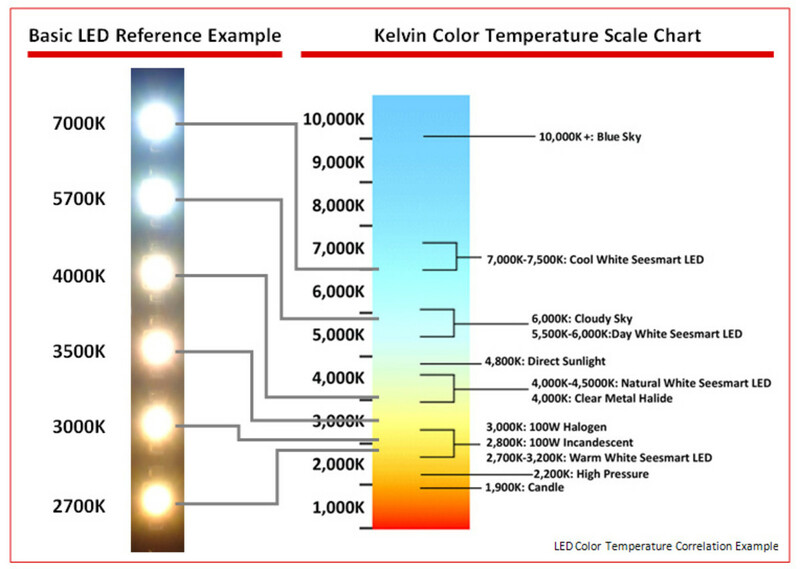 LED lighting traditionally was a natural cool blue-white color temperature of about 7000 degrees Kelvin. 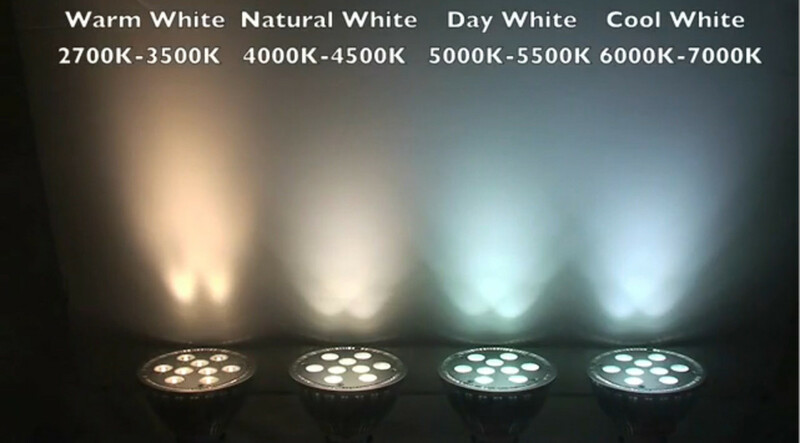 This is compared to daylight of 5000 degree K.
Recent advances have made great progress in changing the color temperature to a warmer color for home lighting. 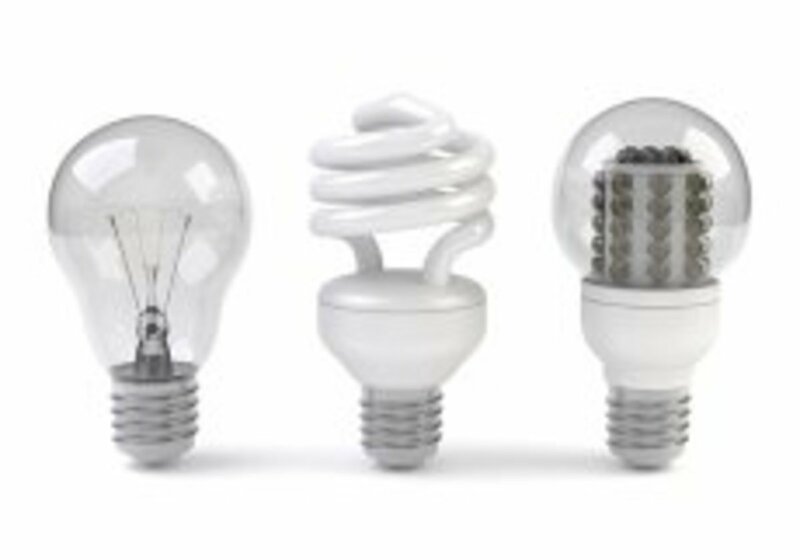 Because of this, new styles of bulbs are available that can replace standard incandescent bulbs, designer bulbs, recessed halogen lighting, floodlights, and even candle bulbs. The final advantage is in production costs. They were very expensive but recently, have been mass produced, and the cost saving is tremendous. In addition, some local communities and utilities company have energy credits and offer incentives for conversion to LED lighting. 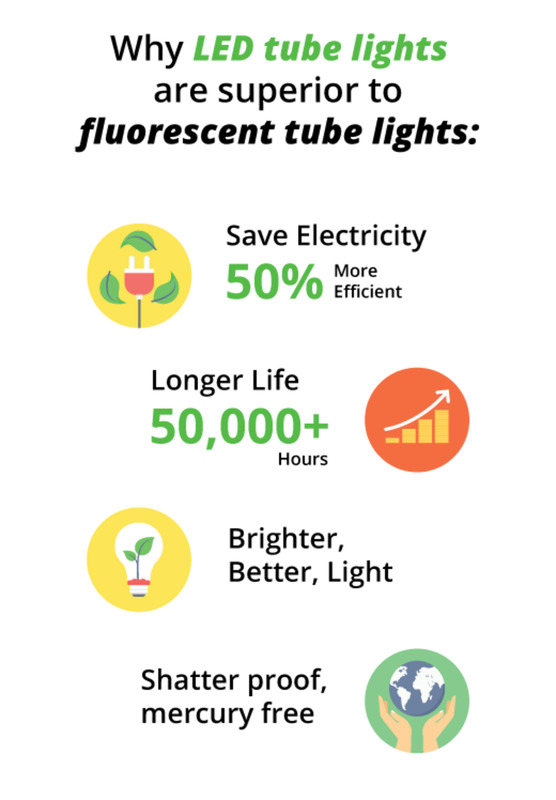 It makes total sense to convert to a new lighting system where the cost is low, the amount of light is higher, the cost to run it is lower, and it has a very long life span. Refrigerator appliance light bulbs (25 W). 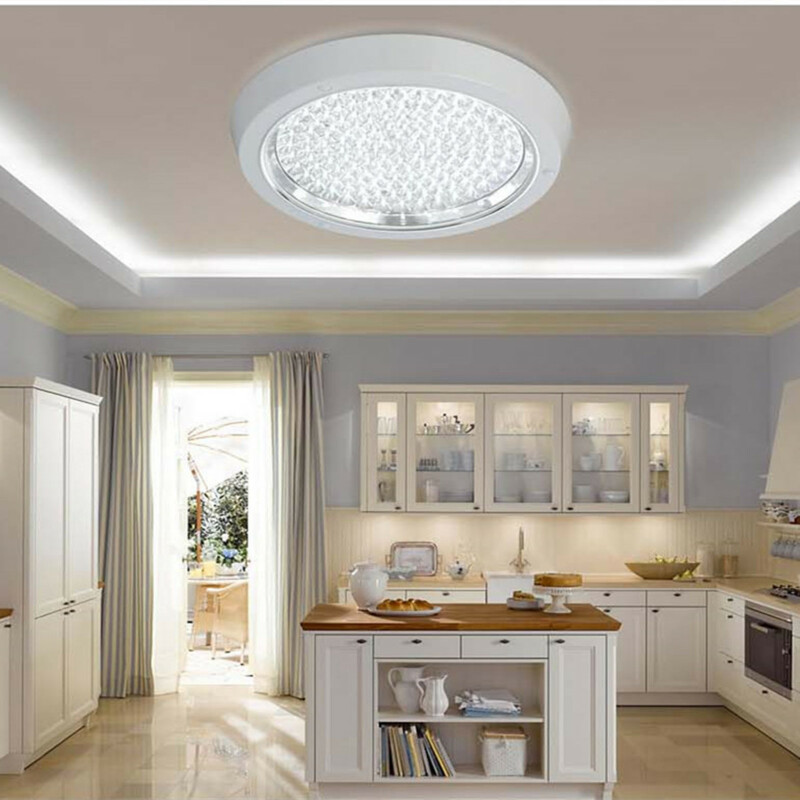 Designer recess lighting in the bathrooms and bedroom. 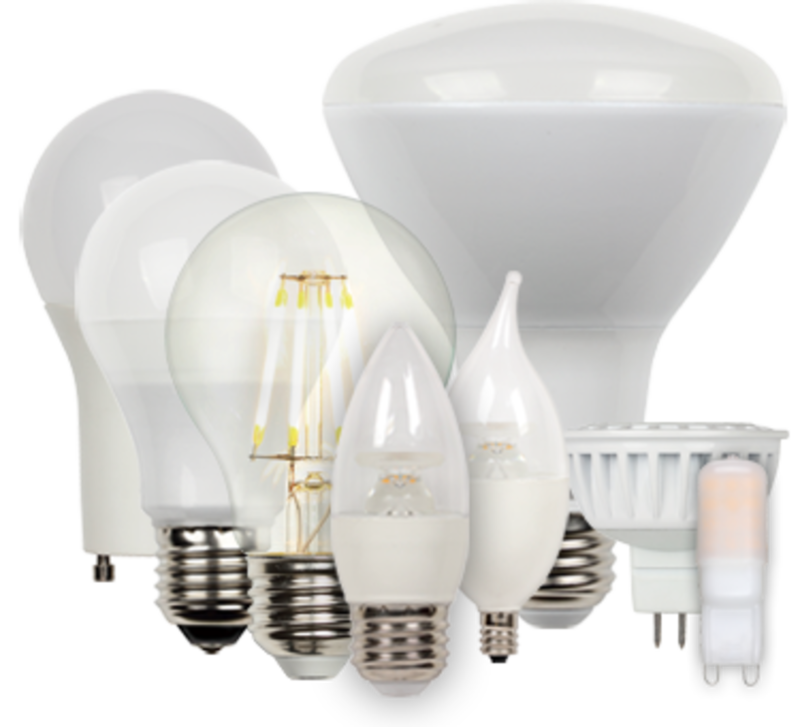 If you are concerned about our environment, LED bulbs are one sure way to help. 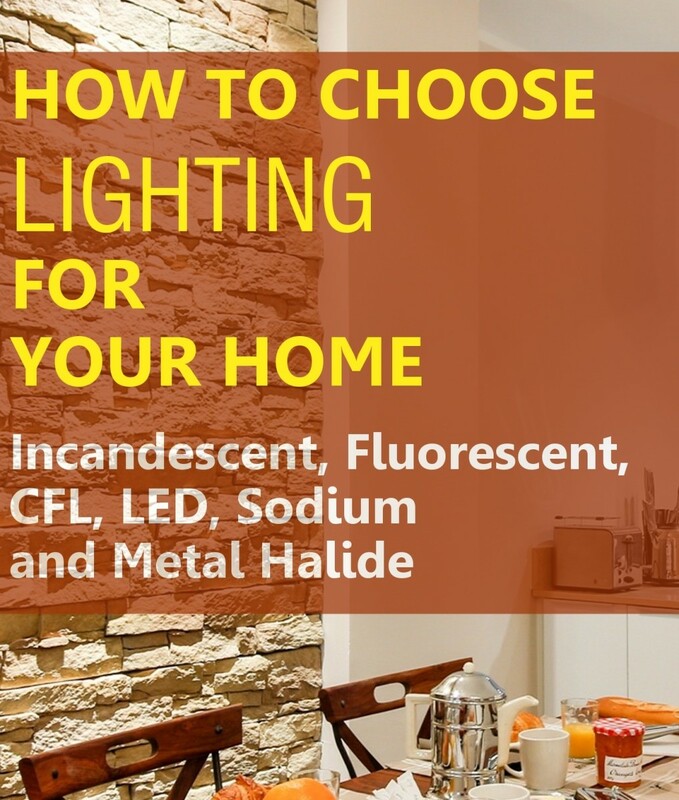 Whether you believe in climate change or are a skeptic like me, you can still save energy and money by converting to LED lighting in our homes and offices. It is a win-win for all. 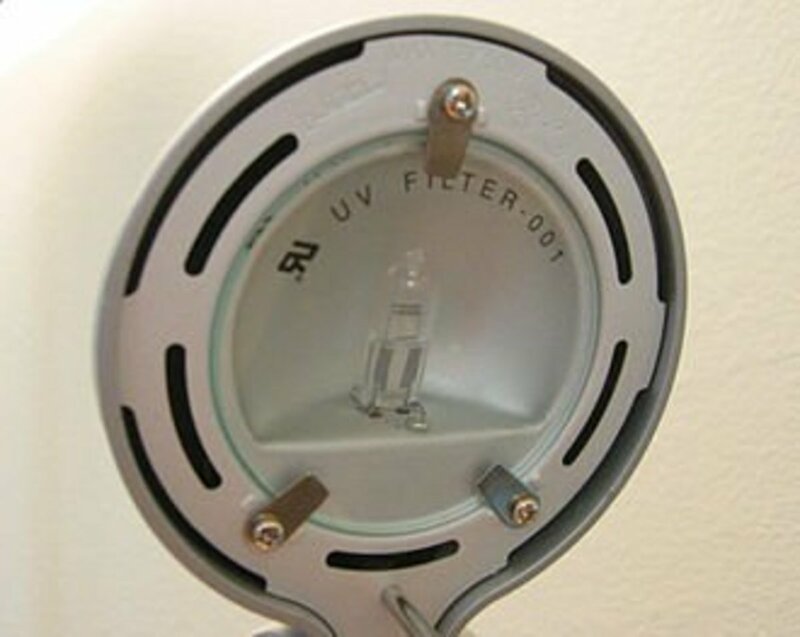 One of my pet peeves is these designer bulbs. They cost more and burn out frequently. They are located in odd spots that are not easy to get to. By replacing these with LED lights, I never have to deal with that again, another win-win. 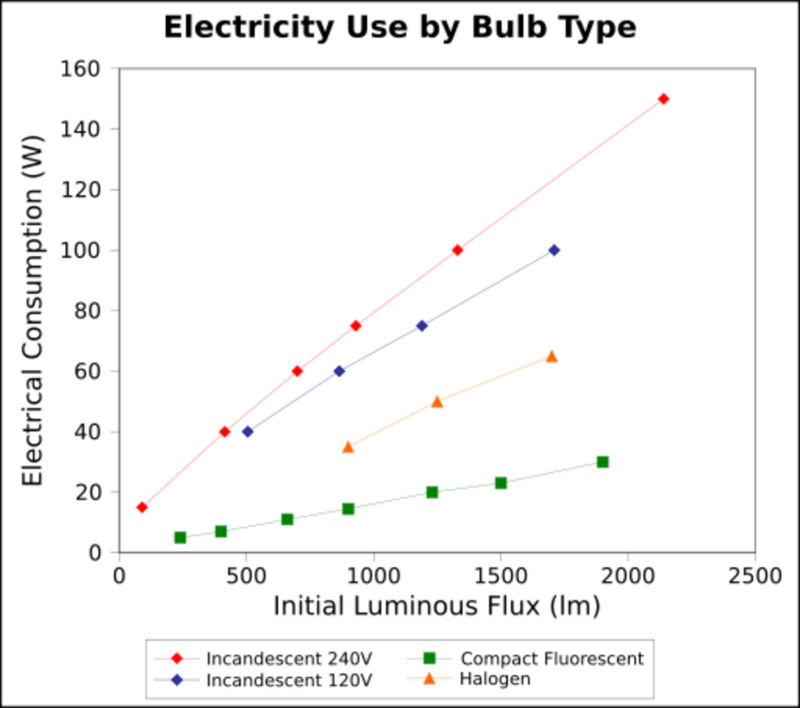 Using the calculator in the link below, you can compute how much savings if you convert to LED lighting. The ROI or return on investment is approximately 5 years. 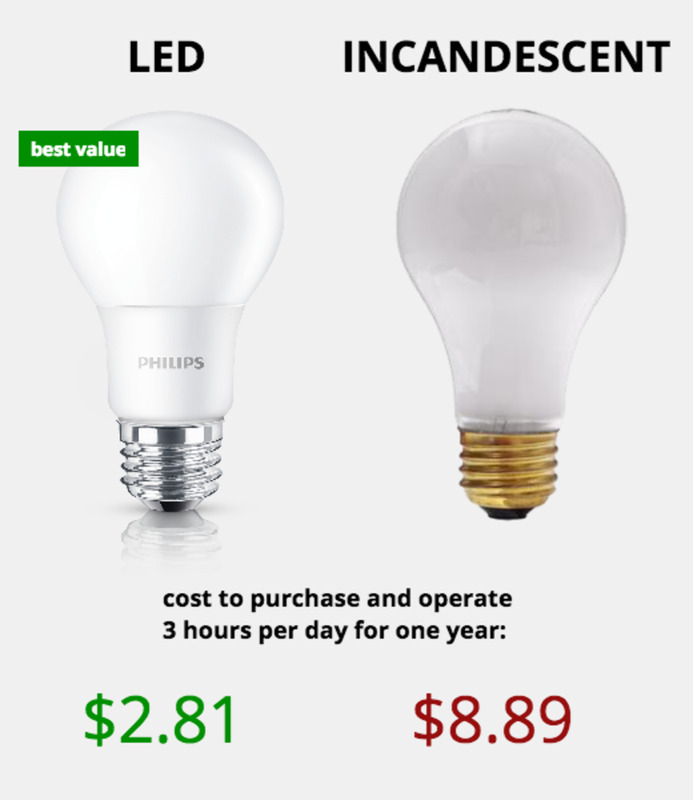 That is, if you spend the cost to convert all your lighting to LED, it will take on average 5 years to break even. After that, it's savings all the way. What a great deal! I am promoting the idea to convert all our lighting needs to LEDs. It does require some investment up front. However, the long term benefits outweigh the costs. You are also helping our environment by reducing our energy consumption. 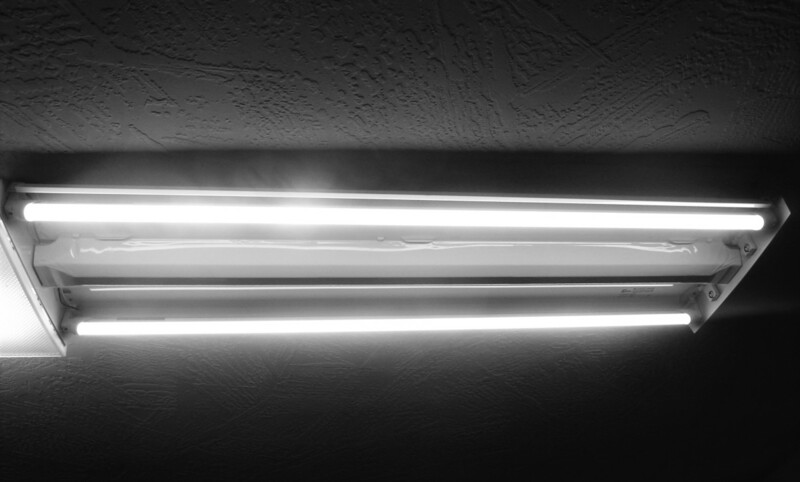 By the way, I have converted nearly 80% of my lighting in my home. I plan to track my utility bill over the next few years and see what the results are. This has been informative. I've always liked how LED lights looked. 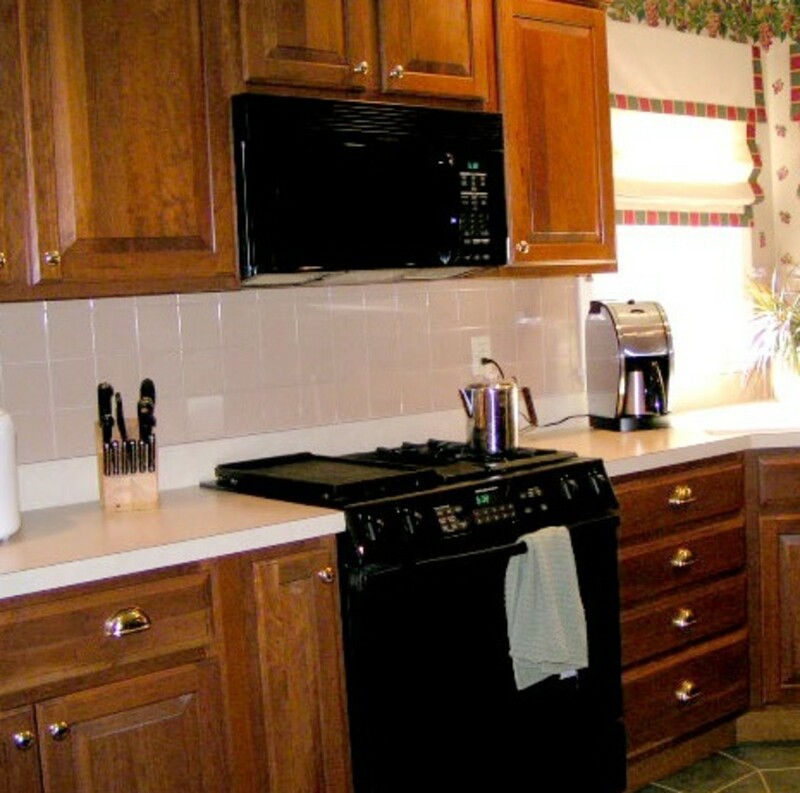 Aside from its cool, crisp colors, they are also cost efficient and environmental friendly. Good information. You've done the consumer research for me and I appreciate it. I am very impressed with the new warm color temperature bulbs. In the beginning, I hesitated to convert because I didn't like the blue bulbs. I also dislike the LED headlights in some new model cars. They seem too blue and too bright and too directional. In some angles, it almost look like the high beam lights. They need to go back to the drawing board for that. On the whole, there seems to be no good reason not to convert to LEDs. Yes, people really seem to like this technology, especially as the price continues to drop. We have quite a few LED lights in our home now.